Tour agencies popularize the information that cruise ship "Princess Anastasia" in the year 2017 will start to operate according to a new schedule. Nonetheless, the cruise ship operator, the St. Peter Line, has not given yet an official announcement on this subject. 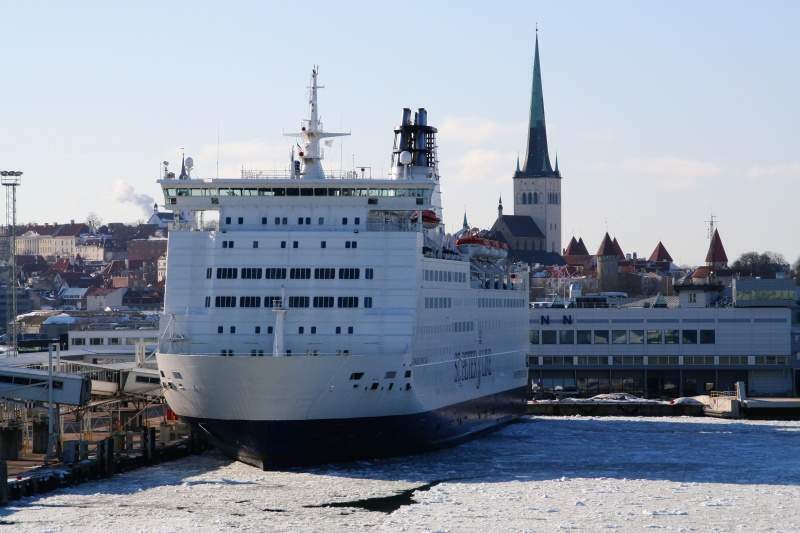 After some doubts in the media regarding the maintenance of the cruise service in the Baltic region, St. Peter Line has assured that "Princess Anastasia" will continue to operate. Till now, the cruise operator has not made any official statement regarding the ship's schedule, but has provided the preliminary information to the tour operators. According to naparome.ru, the "Princess Anastasia" will be covering the two routes: the original one and the route of the canceled cruise ship "Princess Maria". In previous years "Princess Anastasia" was going from St.Petersburg to Helsinki, further to Stockholm and Tallinn with ending its route in Russia. Starting from 2017, the cruise ship will be stopping in Helsinki for 1.5 hours and then will be proceeding to Tallinn, Stockholm, Helsinki and St. Petersburg, and will be staying in each city for a day (from 6 to 8,5 hours). According to the schedule, the cruise will be departing from St. Petersburg on mondays. The new schedule was sent to the tour operators already on 3rd of November. Nonetheless, St. Peter line refrain from official announcements till the end of the negotiation process with the port services, and states that only the official information released publicly by the St. Peter Line can be considered reliable.